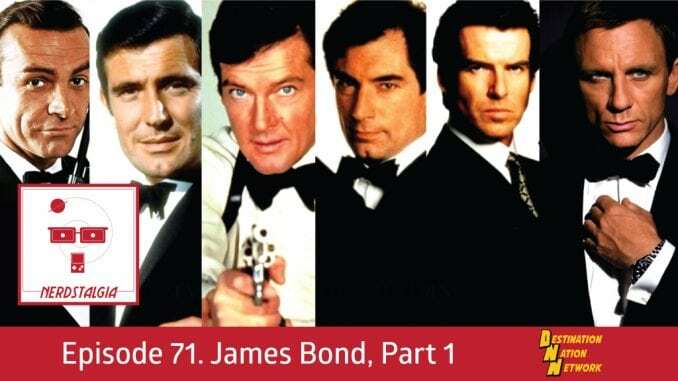 – The first half of our 007 episode! – Brian attempts a British accent! – Burger King Kid’s Club!